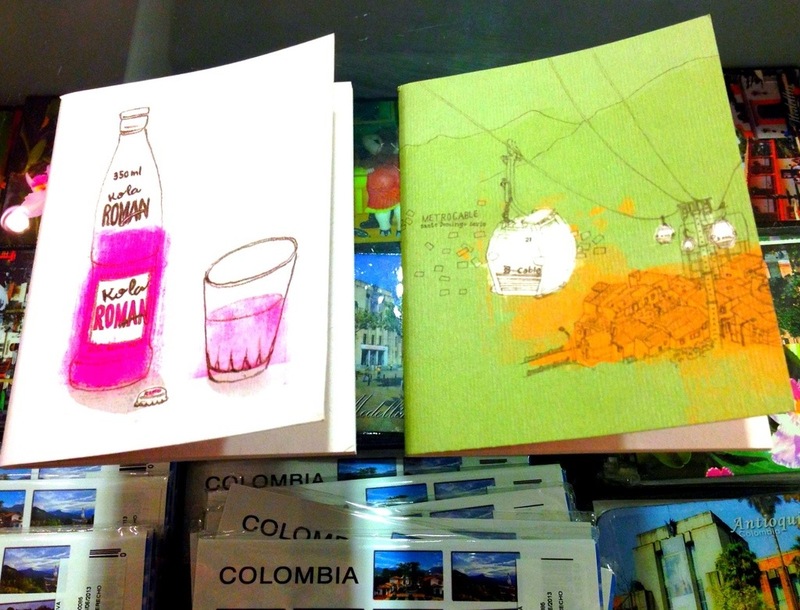 A few notebooks for sale at the Medellin airport. Medellin, Colombia. Taken July 2013.